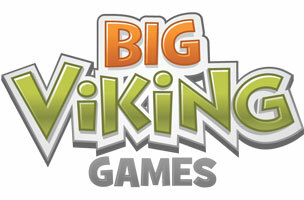 This week, Big Viking Games is hiring a 2-D artist, and Jun Group needs a marketing manager. Meanwhile, bMuse Group is seeking an executive assistant, and SGN is on the hunt for a game designer. Get the scoop on these openings below, and find additional social media jobs on Mediabistro.